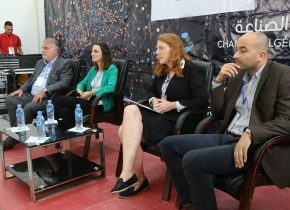 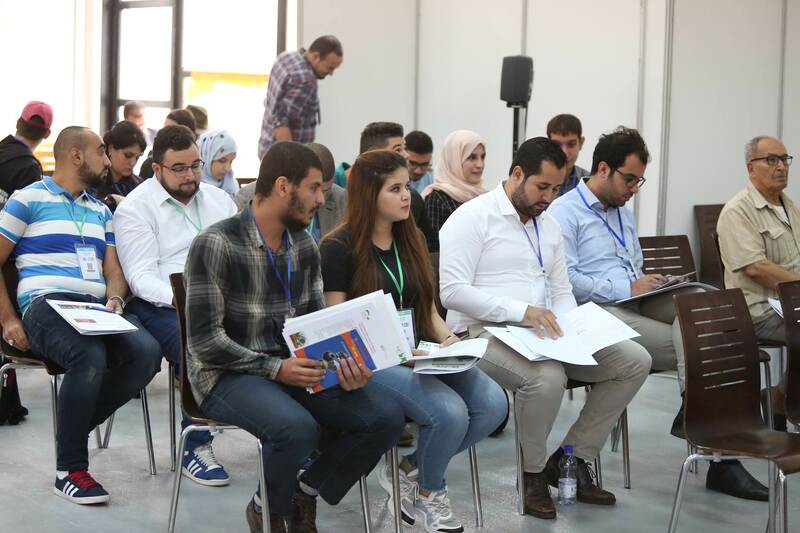 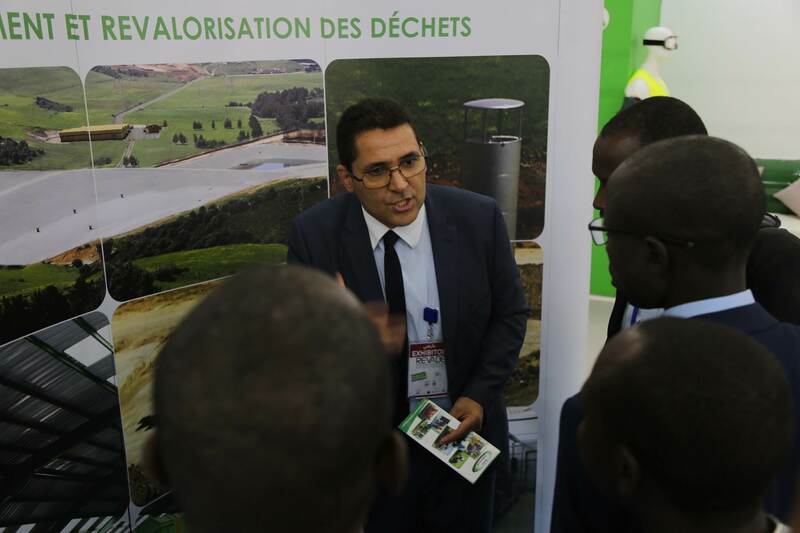 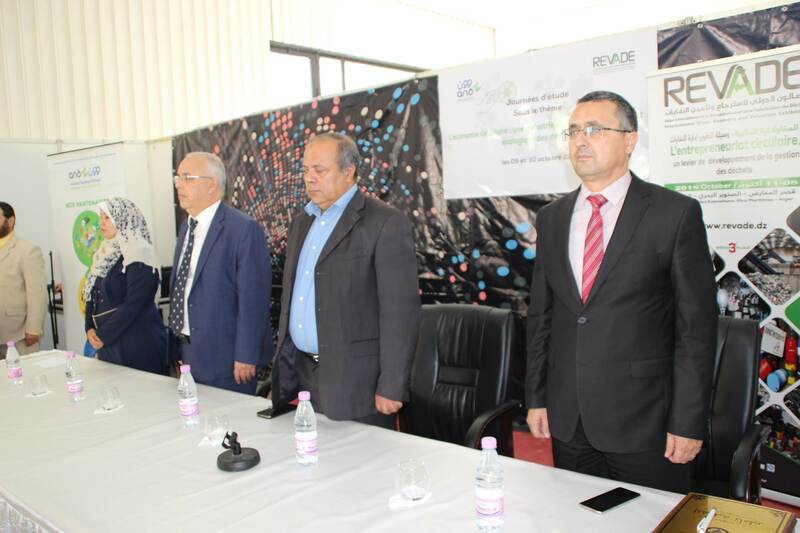 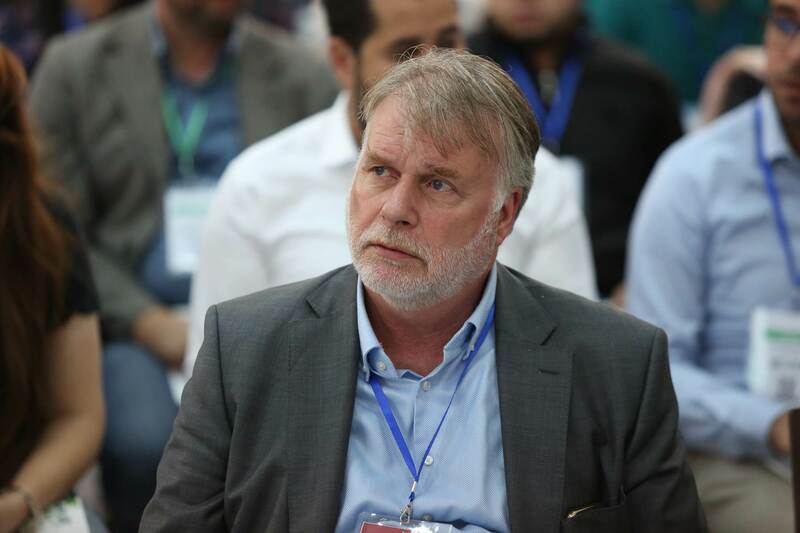 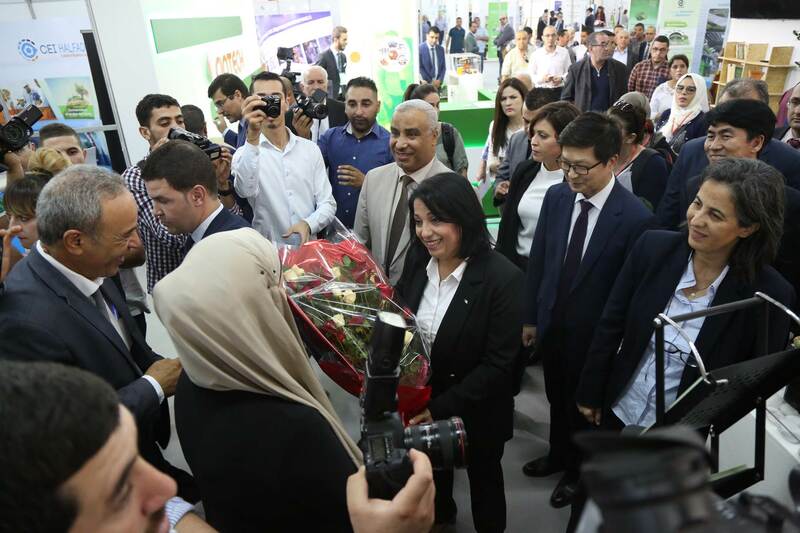 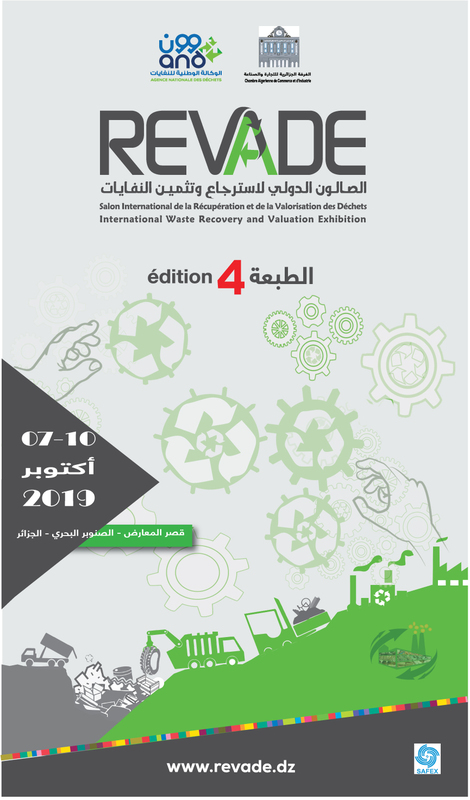 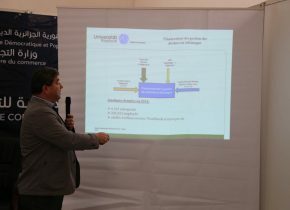 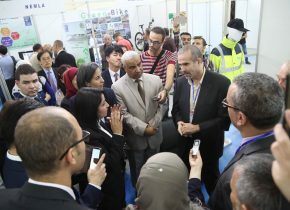 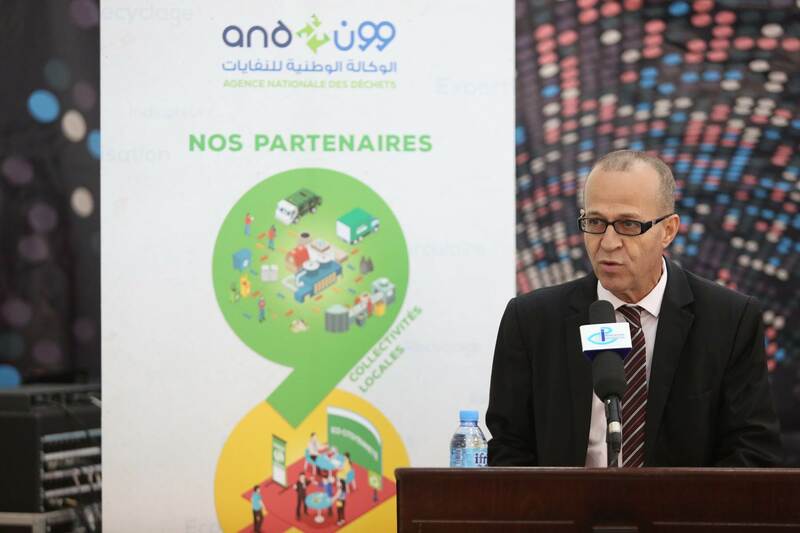 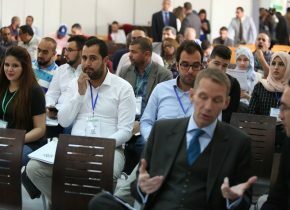 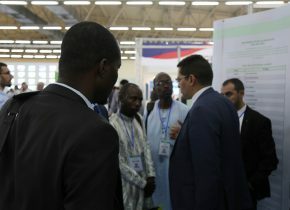 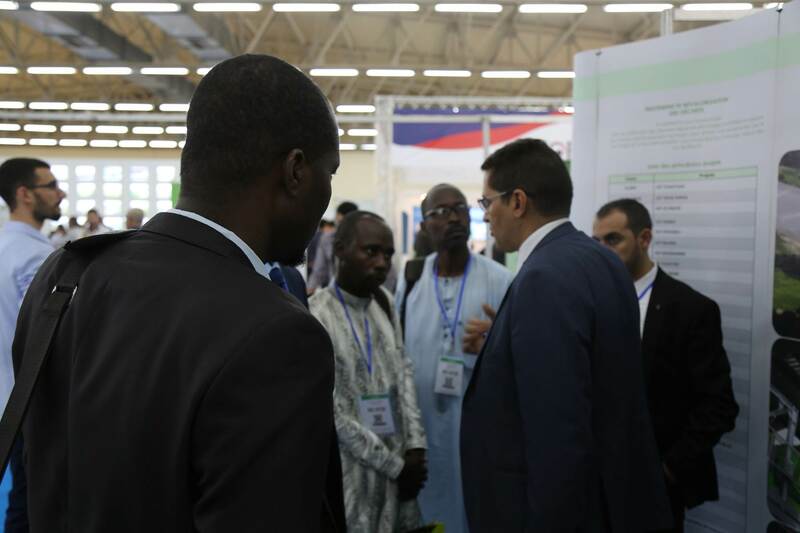 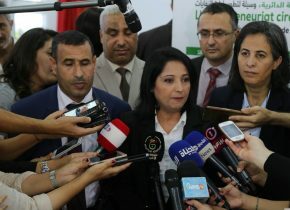 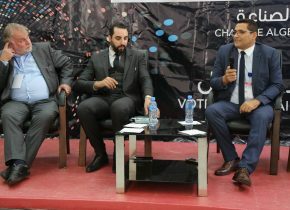 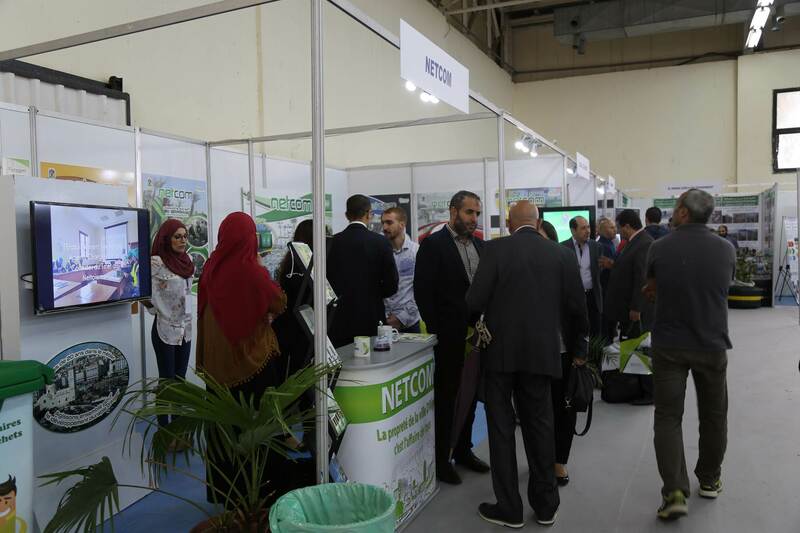 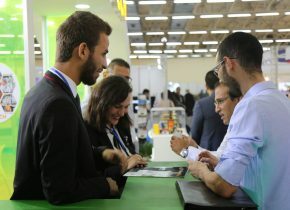 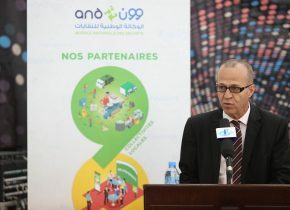 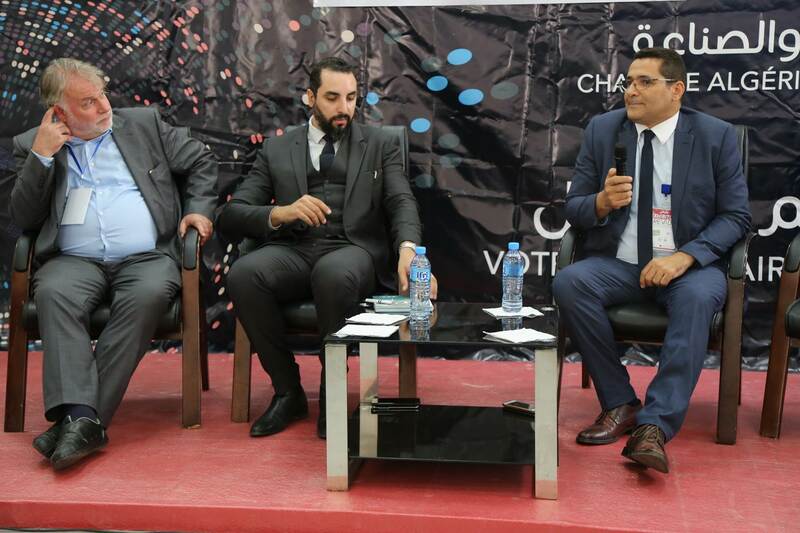 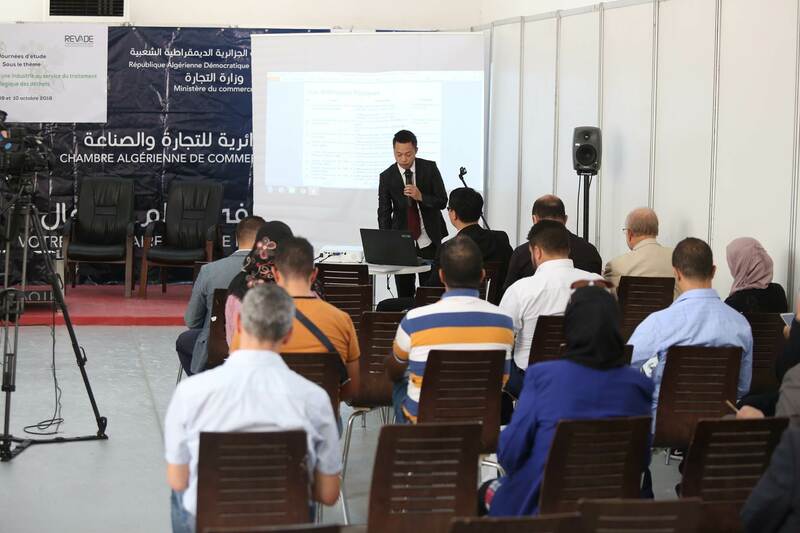 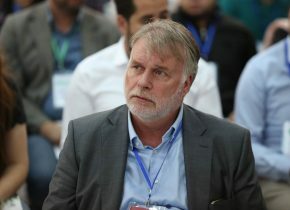 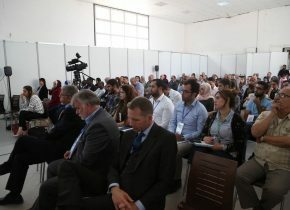 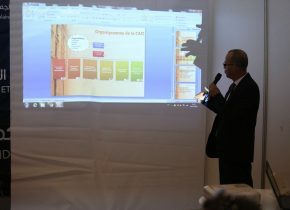 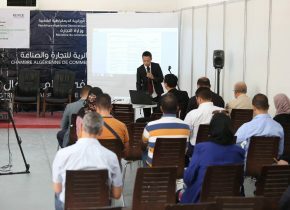 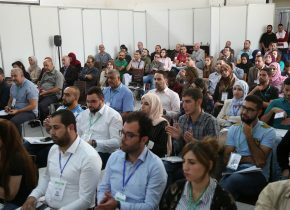 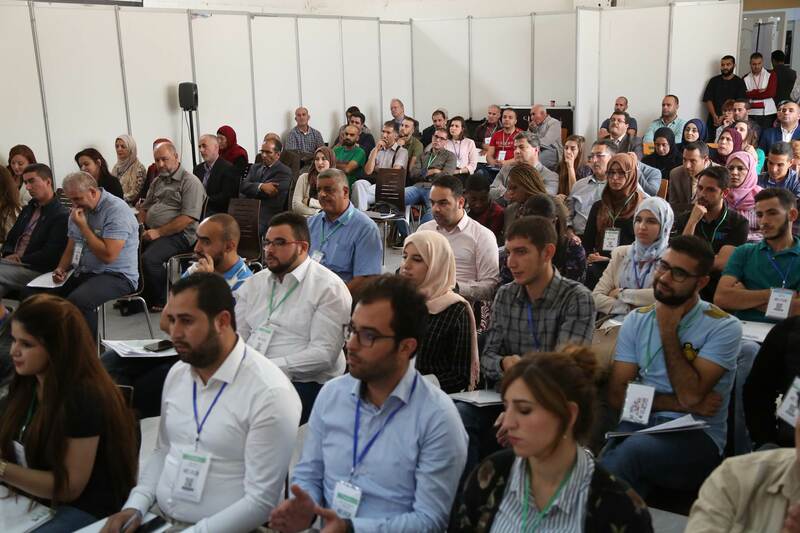 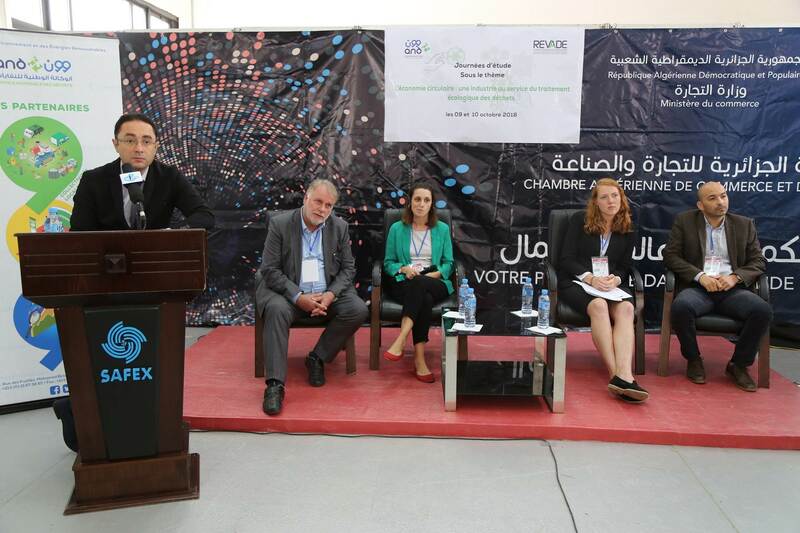 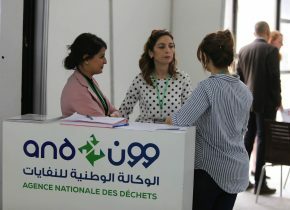 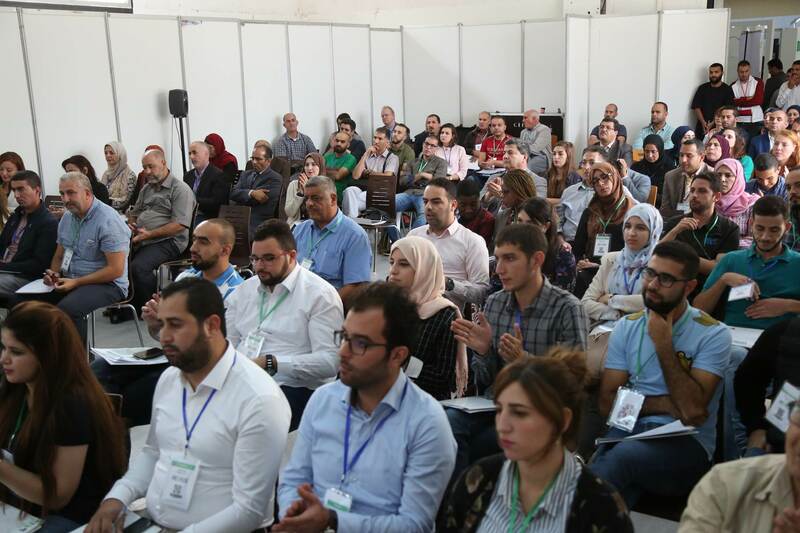 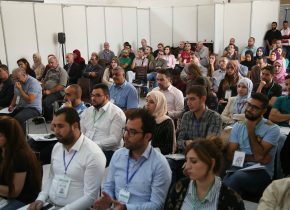 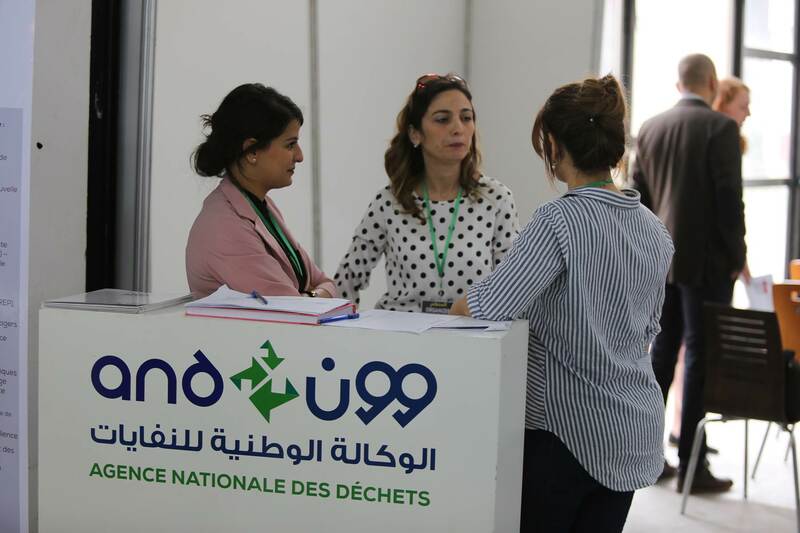 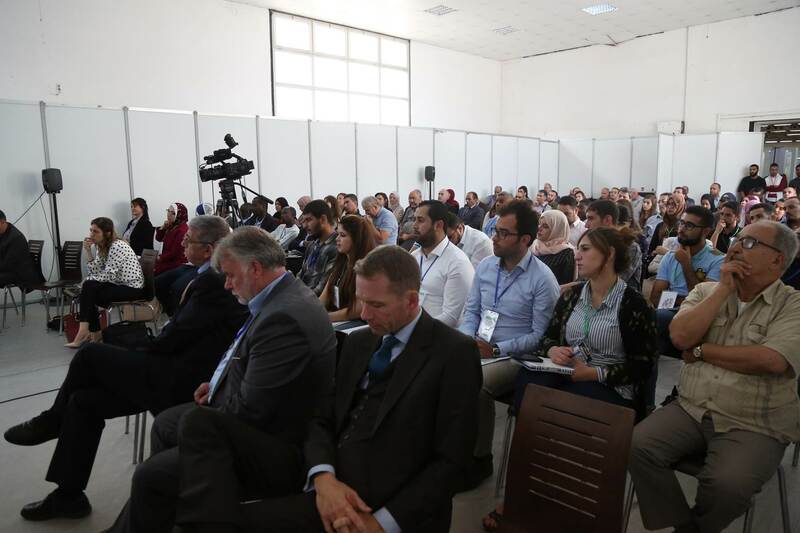 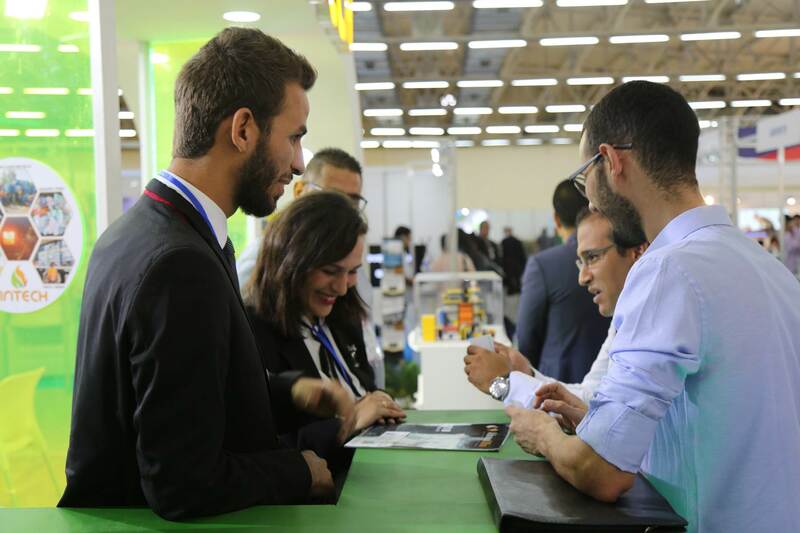 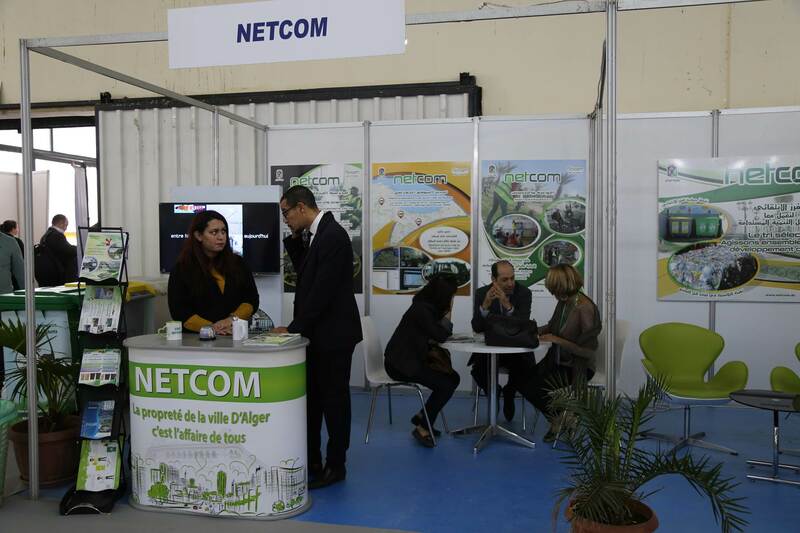 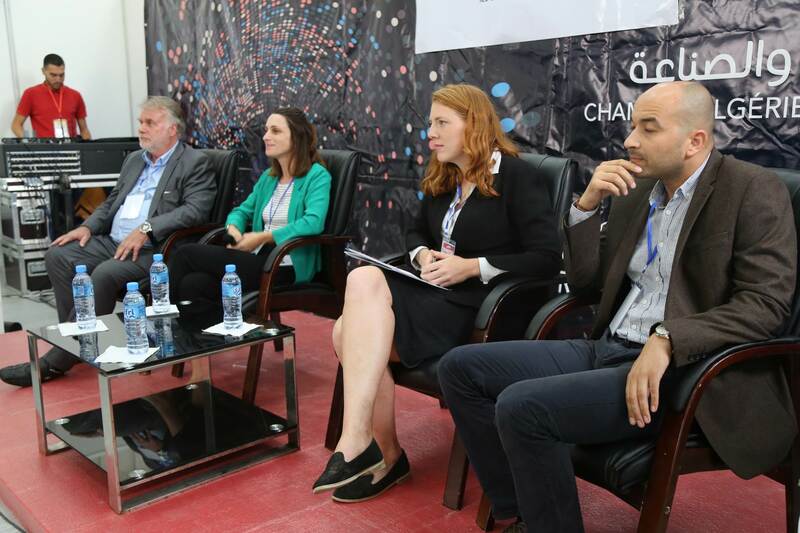 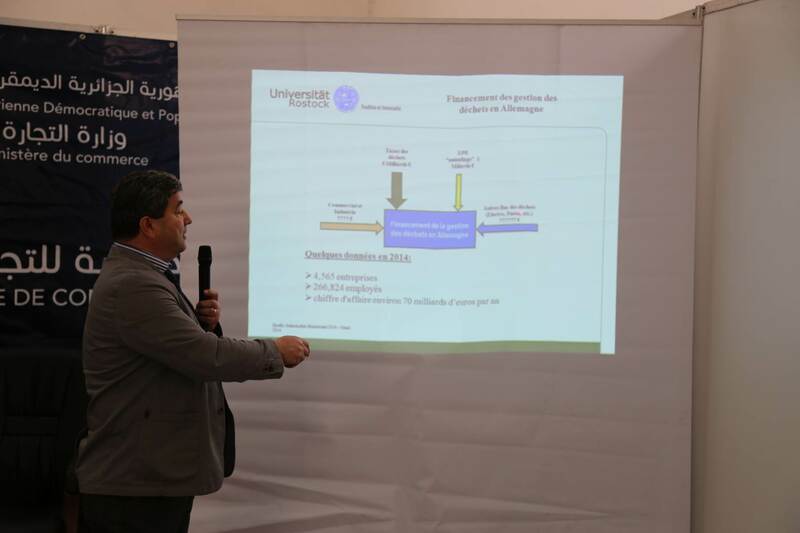 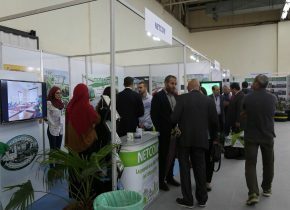 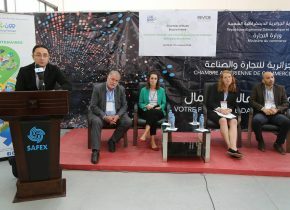 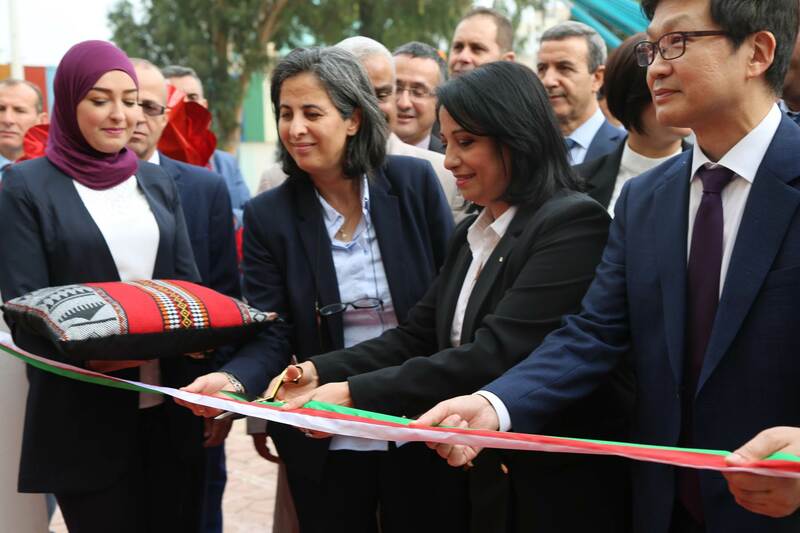 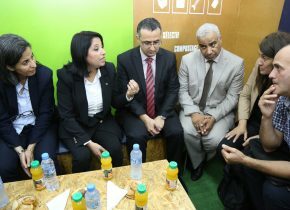 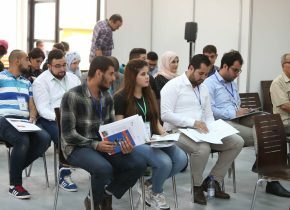 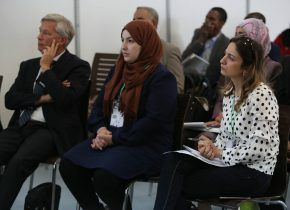 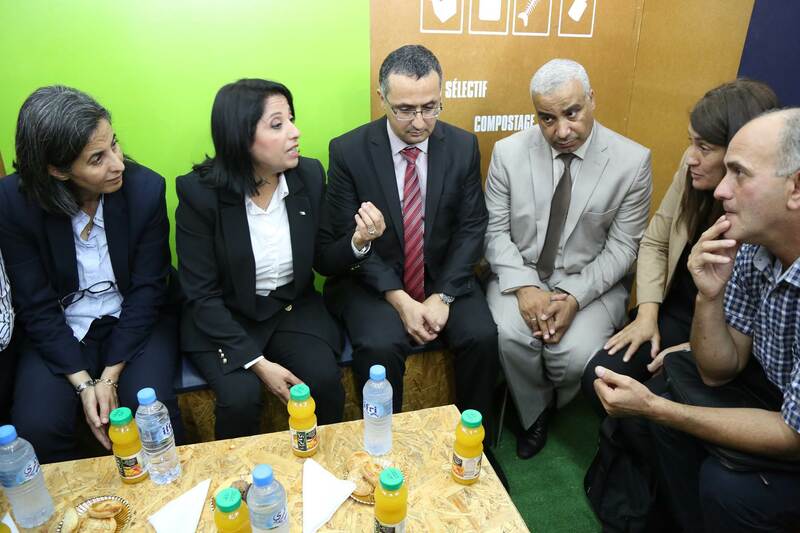 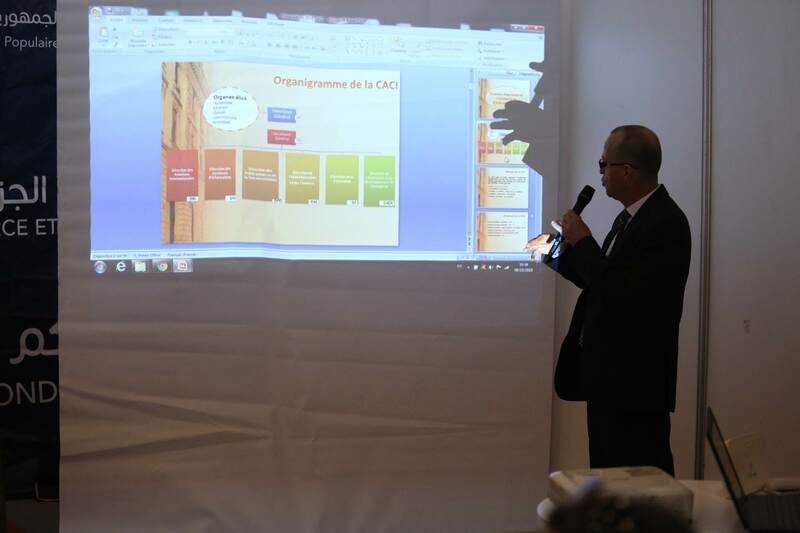 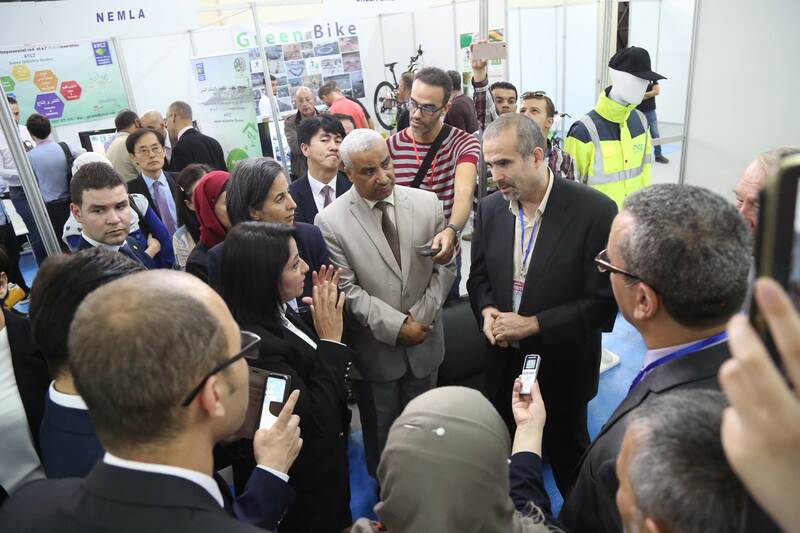 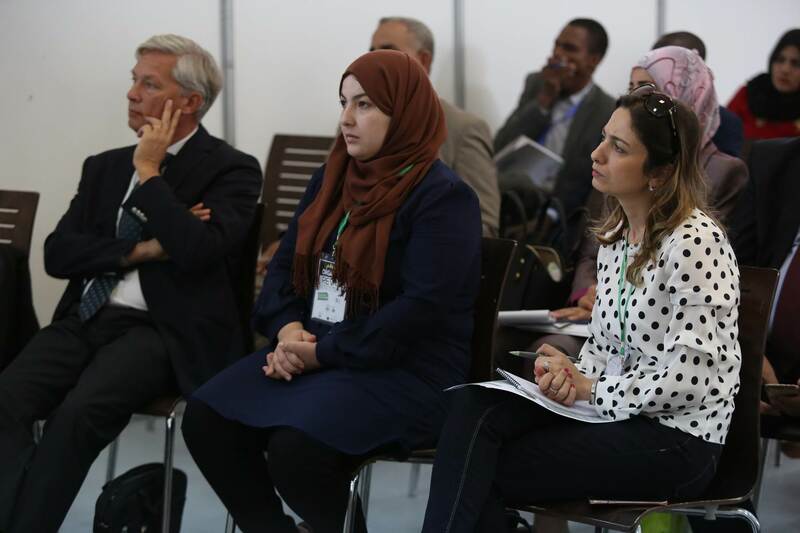 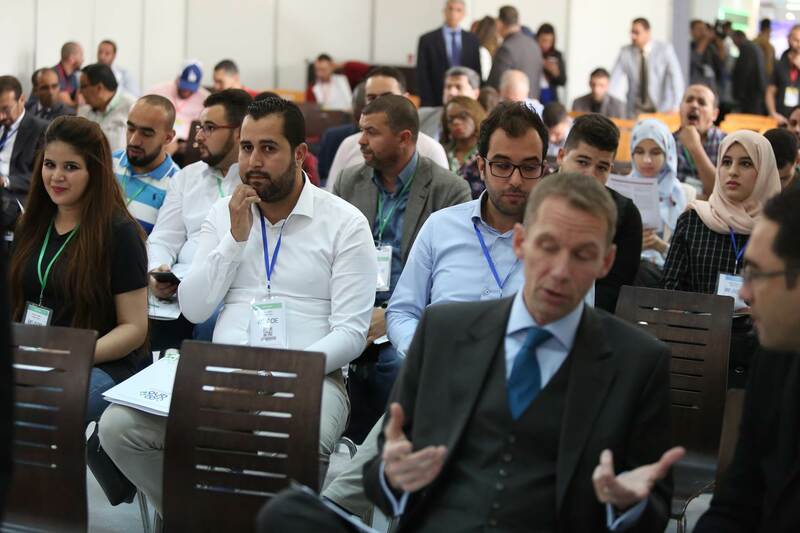 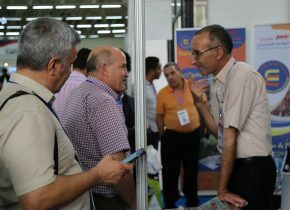 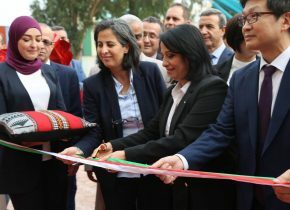 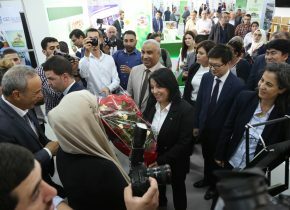 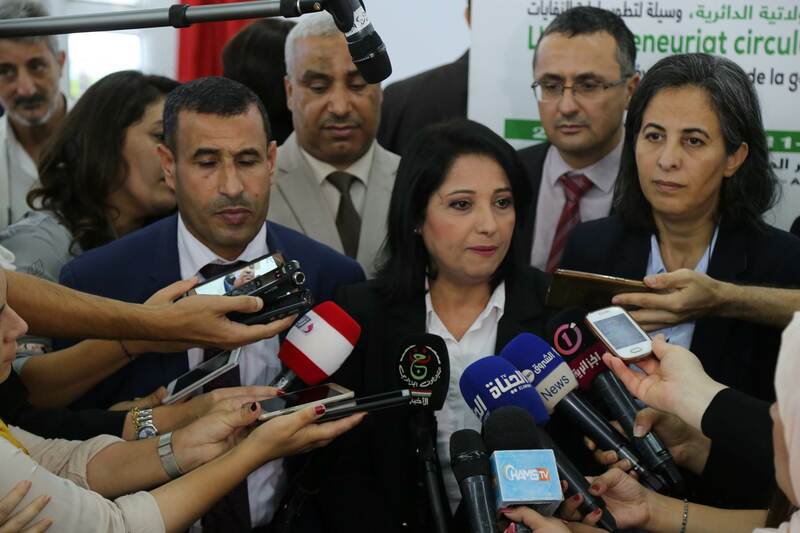 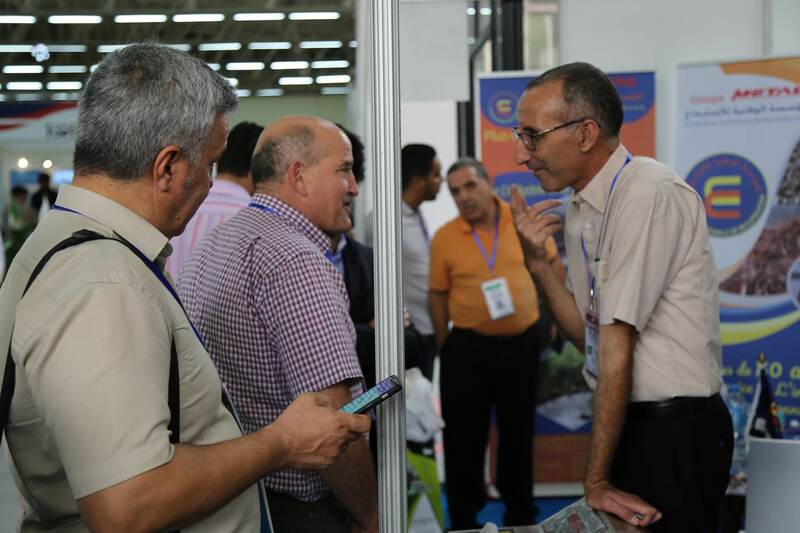 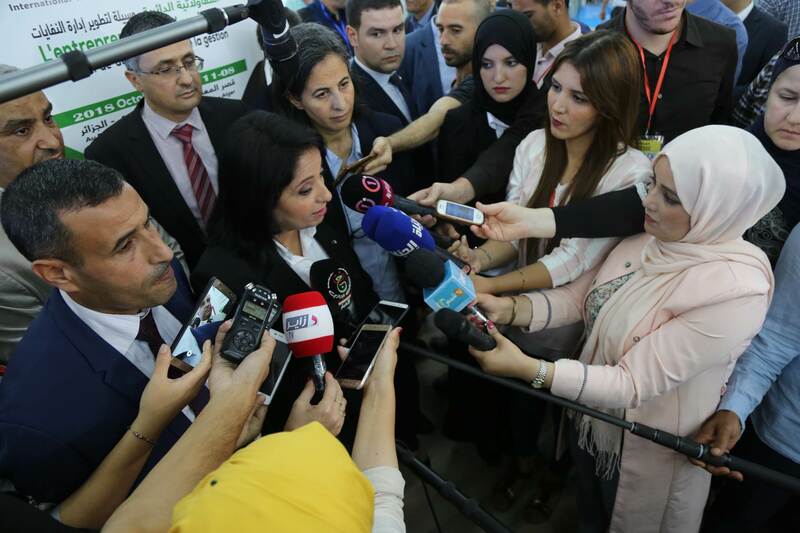 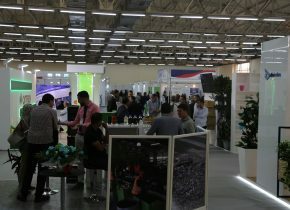 REVADE exhibition, which becomes the major event of the recovery and the valuation of wastes in Algeria is back in its 4th edition under the theme : `` The circular economy, the economic model for the future``. 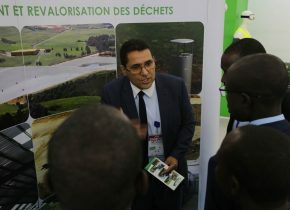 • Promote and develop the management and the recovery of industrial wastes. 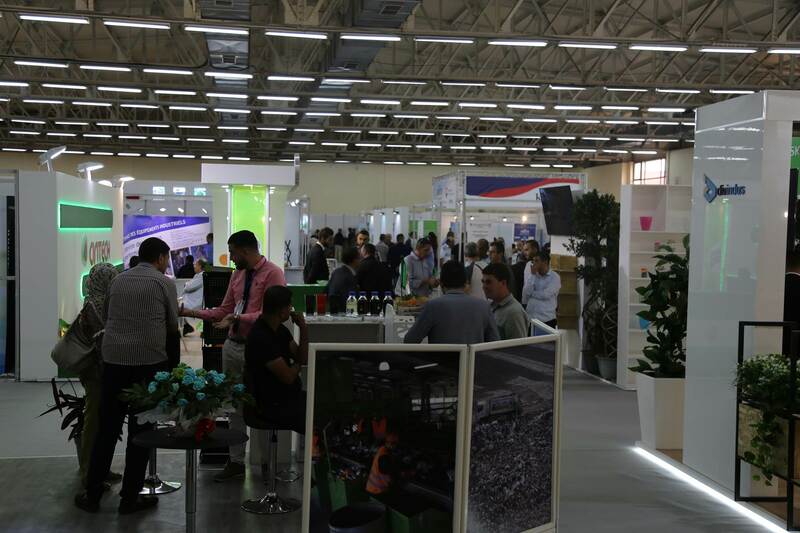 REVADE is a meeting place for companies and professionals in the waste recovery valuation sector to present their new products and share their knowledge and ideas with each others. 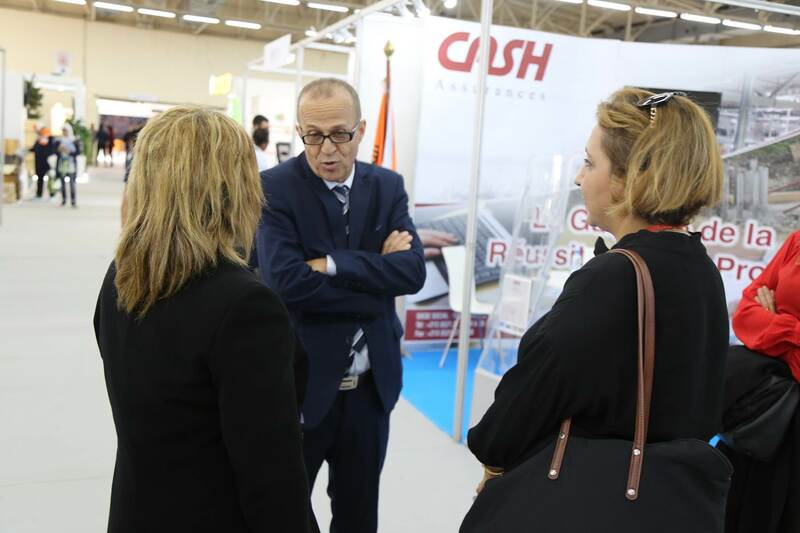 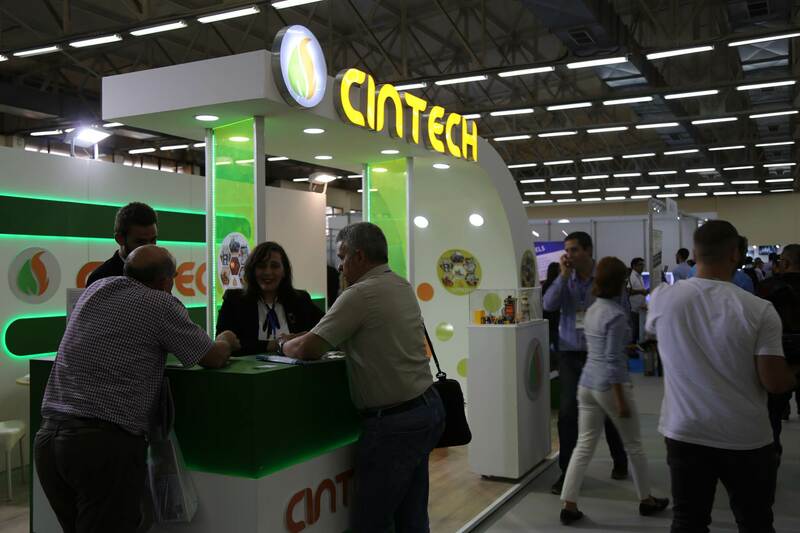 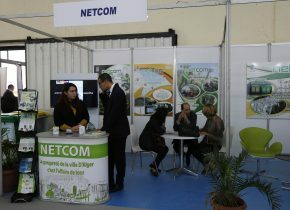 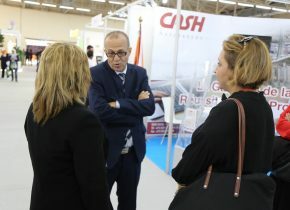 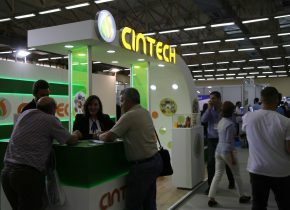 When you opt to participate to an exhibition, it is very important to be clear about the objectives that your company intends to fulfill, so it is important to choose well. 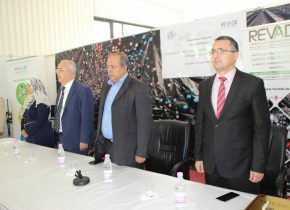 Why participate in REVADE?